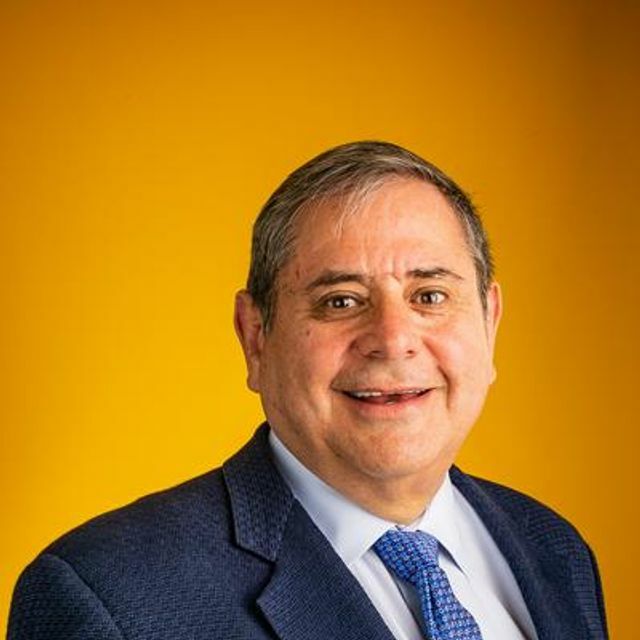 2019 Latino Leadership Awards: ForgePoint Capital managing director Alberto Yépez credits his Latino heritage as 'a key differentiator'. HITEC Chairman Emeritus believes that STEM education is key to the success of the Latino community. "There are many role models that embody the great values of our heritage. As leaders we have the responsibility to inspire the next generation of technology leaders and show them what is possible with education hard work and perseverance... Our time has come"
Yépez has a knack for being in the right place at the right time. Born in Perú, the co-founder and managing director of ForgePoint Capital has spent decades pioneering public and private approaches to cybersecurity and data protection. Alberto Yépez, co-founder and managing director of ForgePoint Capital, is an honoree in the 2019 Silicon Valley Business Journal Latino Leadership Awards program. Asked about the best advice he'd received, Yépez said: "Decisions are a snapshot on time — you need a criteria to evaluate the different variables at that particular moment in time and make a decision. If some of the variables, in such criteria change, you need to asses if a different decision is warranted."